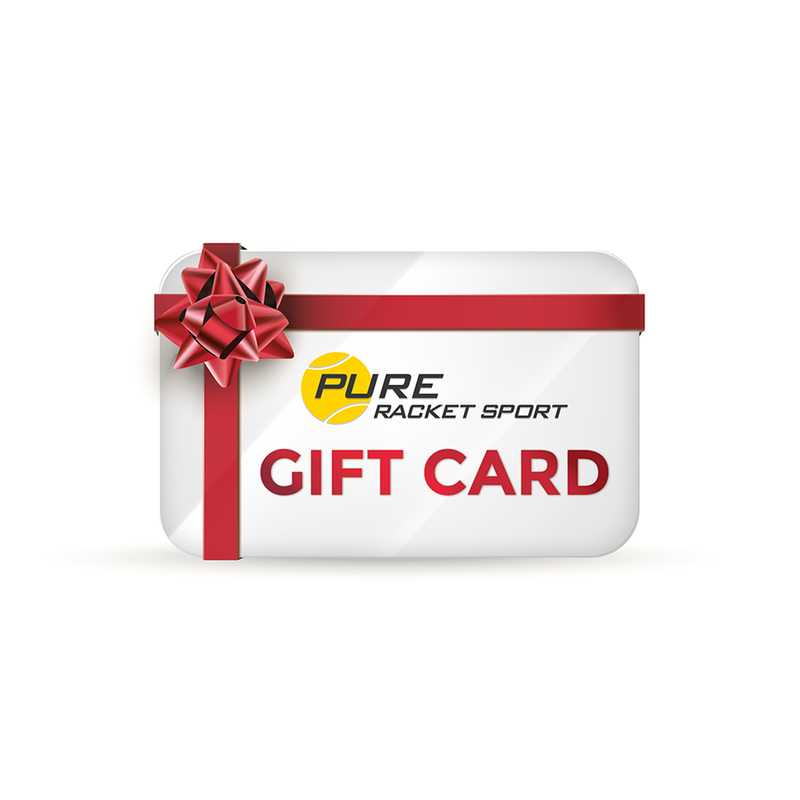 A Pure Racket Sport gift voucher is the perfect gift for any racket sports fan. We produce individual cards, with envelopes, and can accommodate any personal messages that you wish. These vouchers can be redeemed in store only. Not sure what to give as a gift? 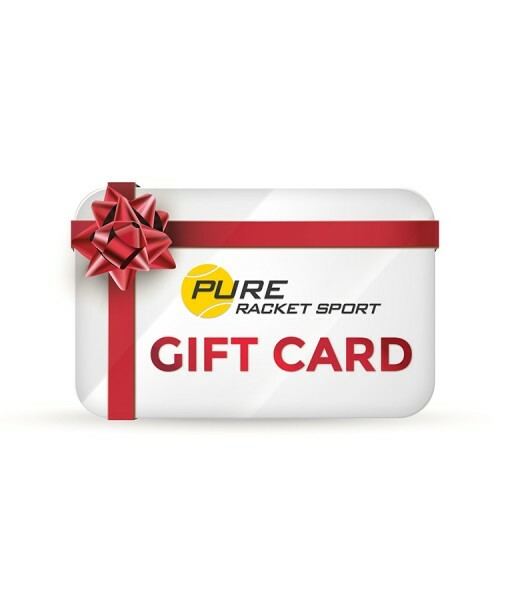 A Pure Racket Sport gift voucher is the perfect gift for any racket sports fan. These vouchers can be redeemed in store only. The voucher will be posted to you.